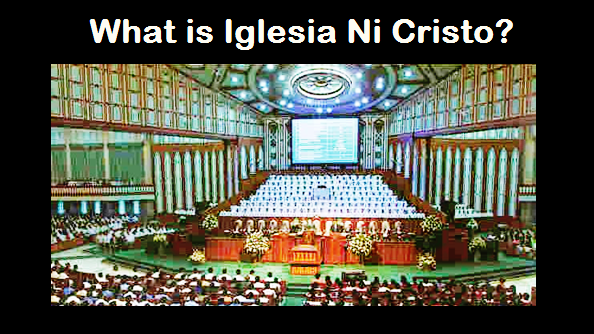 THE IGLESIA NI CRISTO: Why giving contributions during worship services? Apostle Paul exhorts the Christians to “Let each one [give] as he has made up his own mind and purposed in his heart.” Paul also added, “…not reluctantly or sorrowfully or under compulsion…” Thus, giving monetary contributions in the Church of Christ is not compulsory. Thus, we give monetary contributions during the worship service as our offerings to God as taught by the Bible. However, we give our offerings on a voluntary basis, out of our faith and understanding of the biblical teaching concerning religious offerings that each one should give according to what he has decided in his heart.